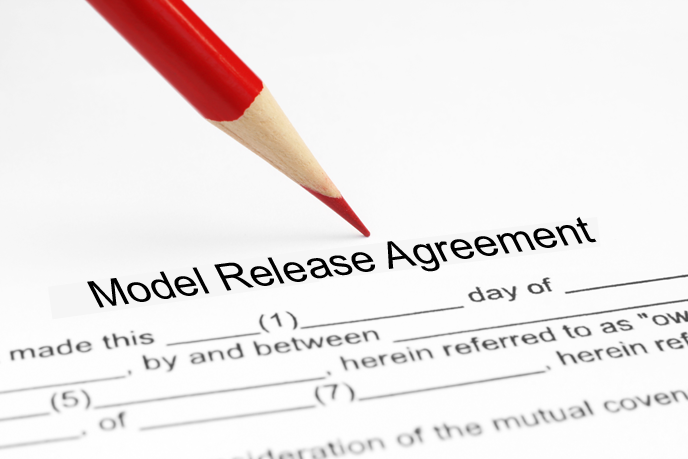 Model releases are an important legal tool for anyone who plans to use their photographs for commercial purposes. The legal contracts protect photographers from a variety of legal claims, such as invasion of privacy and defamation, by memorializing in writing the rights and obligations of the subject and the photographer. For photographers who don’t want to carry around a stack of documents, “there’s an app for that.” In fact, there are several. 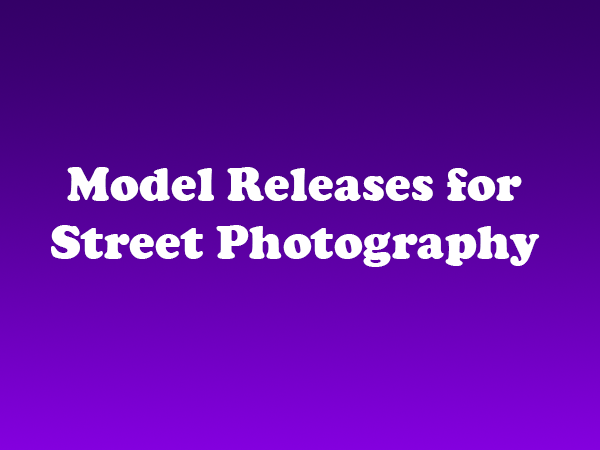 While mobile apps may not be sufficient when photographing professional models, they will certainly do the trick for street photographers and other professionals who shoot on the fly…. Model Release When Do Photographers Need a Model Release?